Our range of intelligent pharmaceutical environmental monitoring products provides pharmaceutical professionals with the tools to keep the public safe and remain compliant. 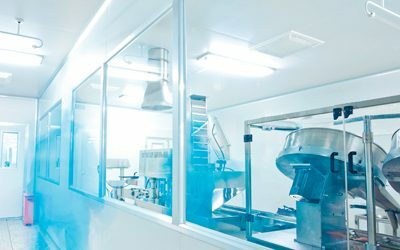 Whether your aim is to monitor multiple fridges, laboratory incubators and rooms or critical equipment failures, we will have the Pharmaceutical environmental monitoring products and understanding to help determine the right solution for you to assist with maintaining stable environments and meet critical regulations including 21 CFR Part 11, GLP’s, GMP’s and GDP’s. Hanwell Pro pharmaceutical environmental monitoring systems are used by many pharmaceutical organizations including GSK, Genzyme, and GE Healthcare. Our systems are designed to ensure that goods are strictly monitored to provide users with accurate data for immediate alarm notification, stored data for ongoing analysis and archived data for historical record keeping. We are committed to providing accurate automated alarm and recording tools 24/7 and out of working hours that meet national regulatory compliance across key statutory requirements and guidelines. 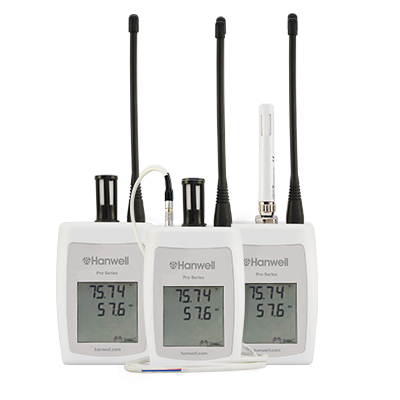 Hanwell Pro CO2 and RH/T monitors can ensure your IVF incubators demonstrate traceability in line with the national regulated code of practices. Generate alarms for equipment and areas containing critical contents. Avoid the risk of medical supply damage in storage with accurate temperature and humidity monitoring. Data loggers offer a viable way to automate environmental measurement, however, data loggers only offer a retrospective view. Finding out that equipment such as refrigerators, incubators, climate chambers etc have lost power when data is downloaded hours later only results in loss. 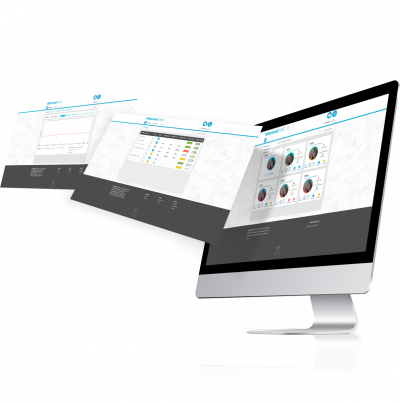 The use of a Pharmaceutical environmental monitoring system enables users to be informed of alarms in real-time. 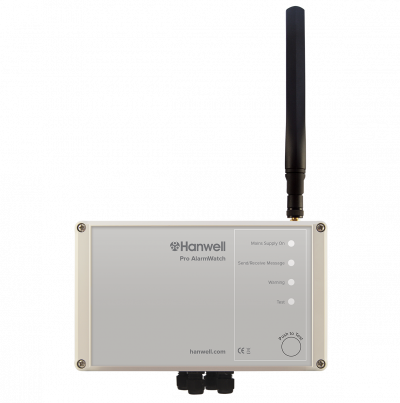 The Hanwell Pro system also has the capability of audio, SMS and email notification 24/7 for immediate action to be taken. 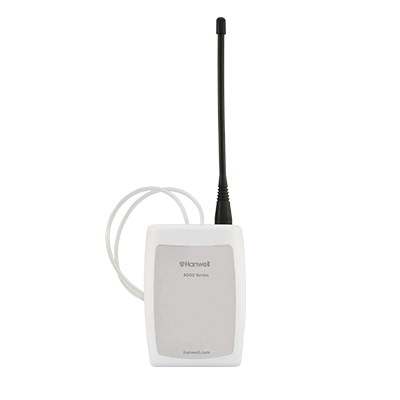 Find out more about how our wireless environmental monitoring systems can assist you. Click photo below for specific sector solutions. Scroll down to read about our experience within the Pharmaceutical industry. 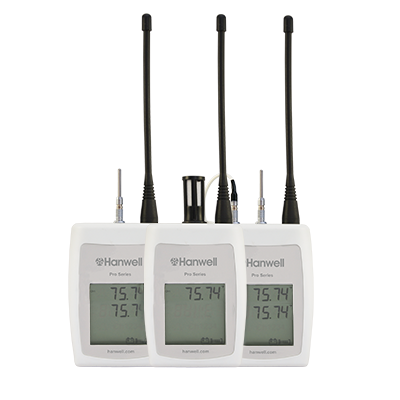 The Hanwell Pro RL4000RHT series of wireless and USB data loggers are our most premium and accurate temperature and relative humidity wireless transmitters. 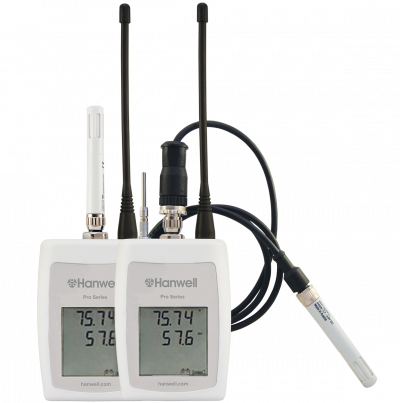 The Hanwell Pro RL4000 Differential Pressure wireless data loggers are ideal for monitoring pressure cascades. 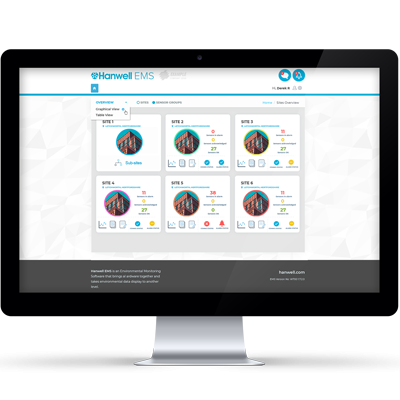 The validatable Hanwell EMS software provides users with immediate alarm notification, 24/7 monitoring and data acquisition for historical analysis. 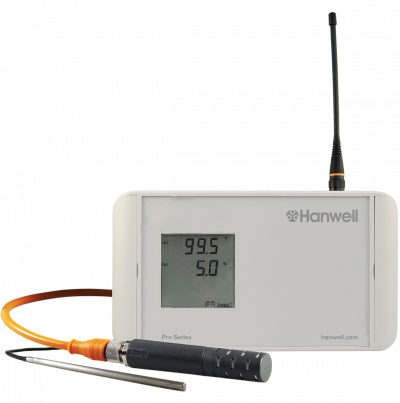 The Hanwell Pro RL4000T Series of temperature wireless data loggers ranges from -328°C up to +230°F and in between (depending on application). DKSH chose Hanwell for its ‘Practical Temperature Monitoring Technology’ at its Malaysia and Thailand Cold Chain Distribution Centres.